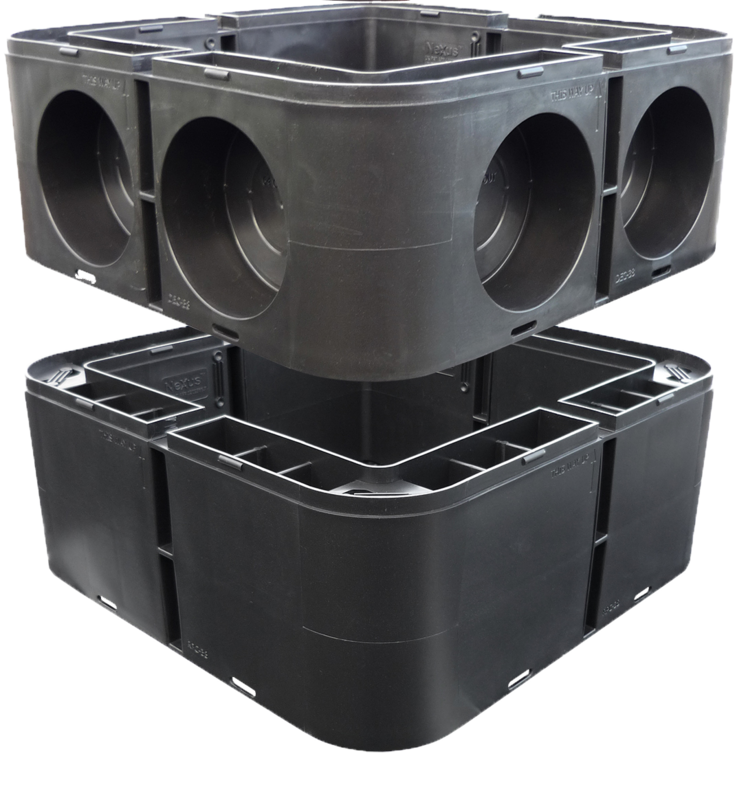 IDS chamber solutions represents a significant development in ducting system technologies, meeting the requirements of clients, designers and contractors within the civil engineering and construction industries. IDS products are approved for use by local authorities nationwide and has been specified extensively in numerous traffic signal and cabling situations, from major motorway junctions to high street pedestrian crossings. 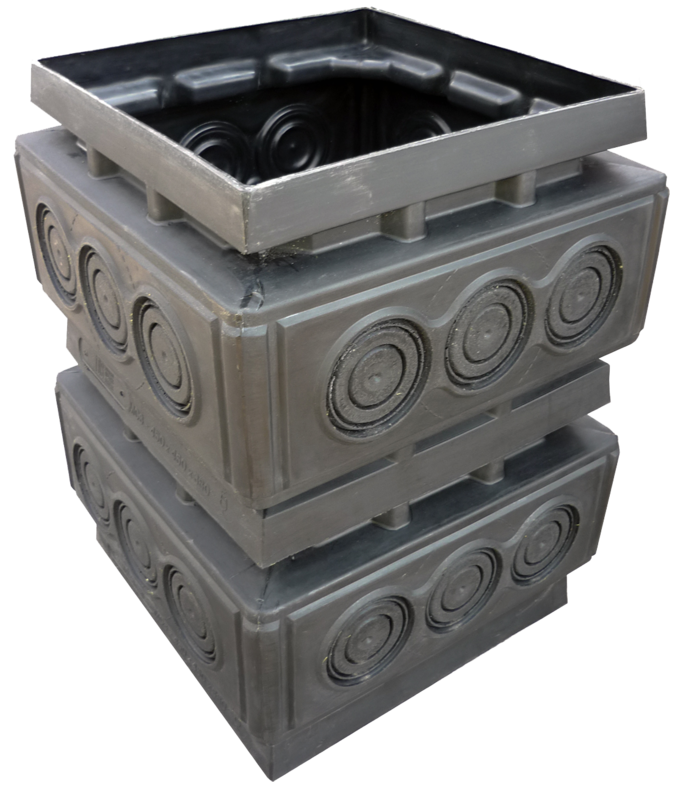 Nexus™ - Twin wall structural chambers. Composite Covers - Range of composite covers and frames to suit both Nexus™ & Datum™ chamber systems. Switch™ - Latest in traffic pole retention systems.